Stoeger Coach Guns single and double trigger shotguns are based on the Old West stagecoach guard’s shotgun of choice. Its compact dimensions made it perfect for stagecoach guards, and they make it equally suitable for modern home defense. Its traditional double-trigger design is right at home at cowboy-action events, too. 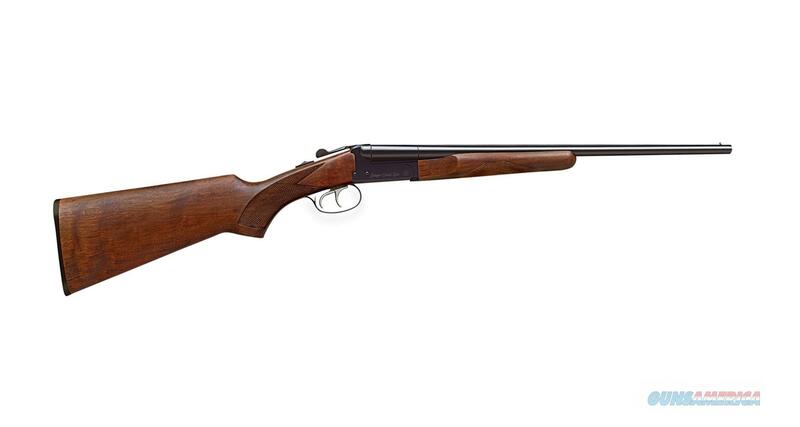 It features a satin-finished A-grade American walnut stock and forend and a top-tang safety. Fixed Improved Cylinder/Modified chokes.